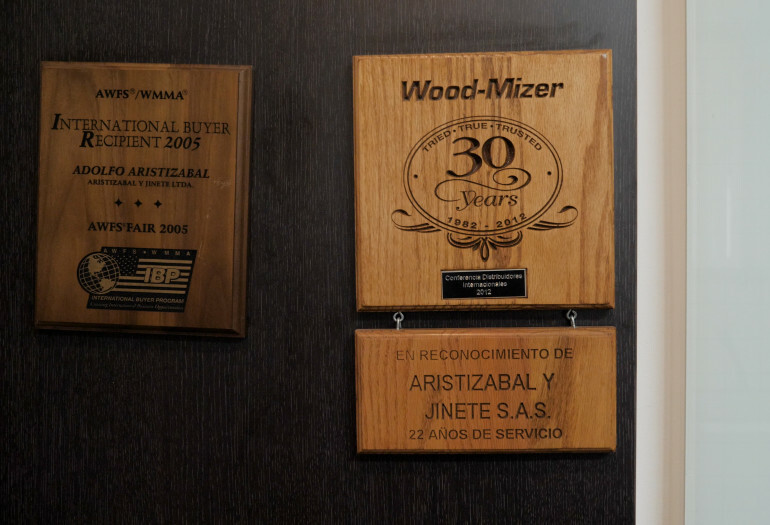 Located in Bogota, Colombia, family owned company Aristizábal & Jinete provides Wood-Mizer sawmills and wood processing equipment to the surrounding regions in Colombia. 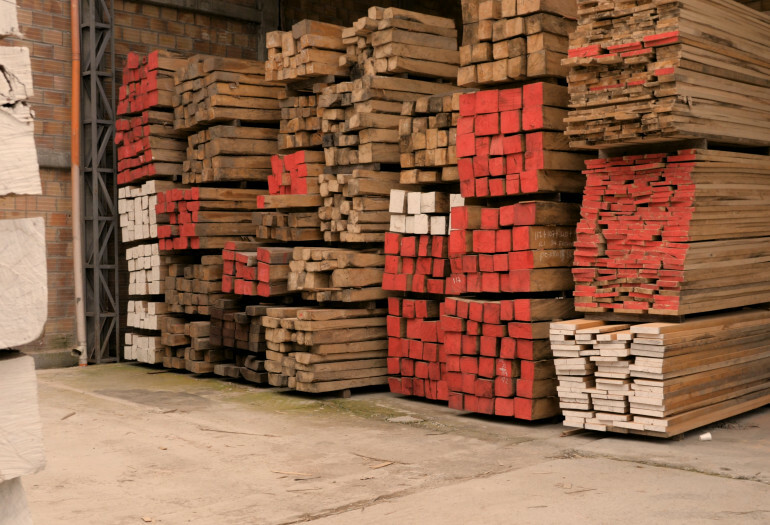 Established in 1980 by Adolfo Aristizábal T., Aristizábal & Jinete is dedicated to the sale of machinery for the forestry and woodworking industry from the harvesting of wood in the forest to sawmilling, cutting, moulding, and drying. 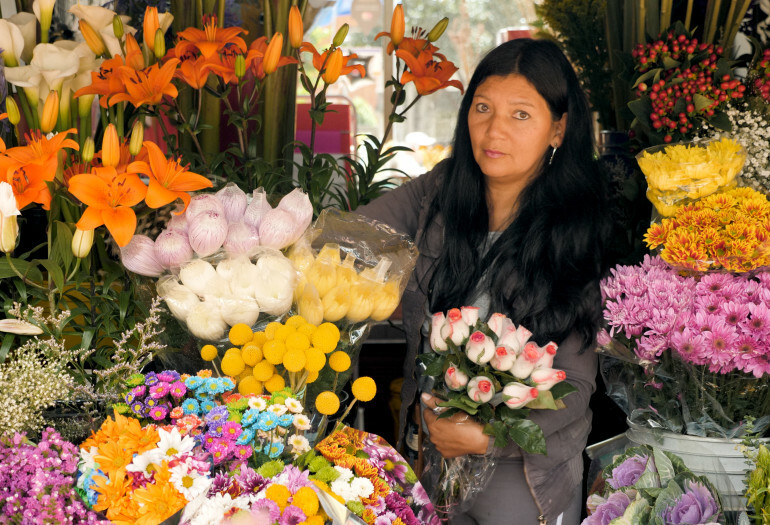 “Colombia is a country of great natural wealth. We have a privileged geographic location, located in the northern region of South America, with the option to go out to both the Pacific and Atlantic Oceans,” says Adolfo J. Aristizábal, General Manager of A&J Machinery. 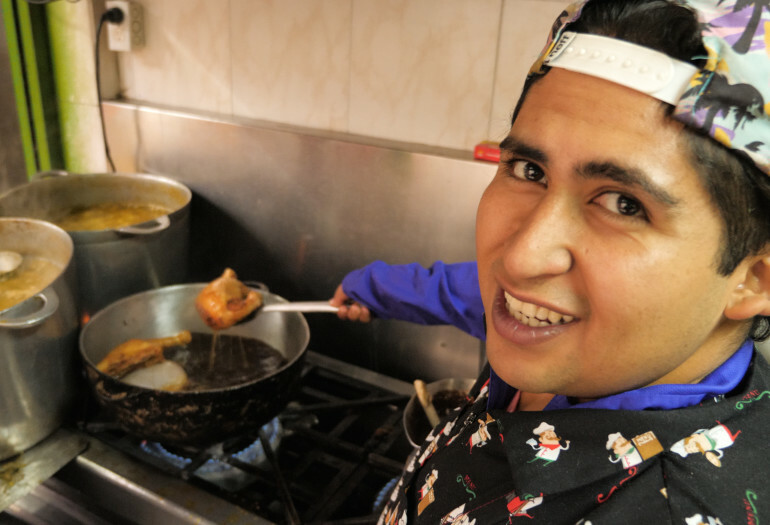 “Aristizábal & Jinete is a company located in Bogotá, Colombia. 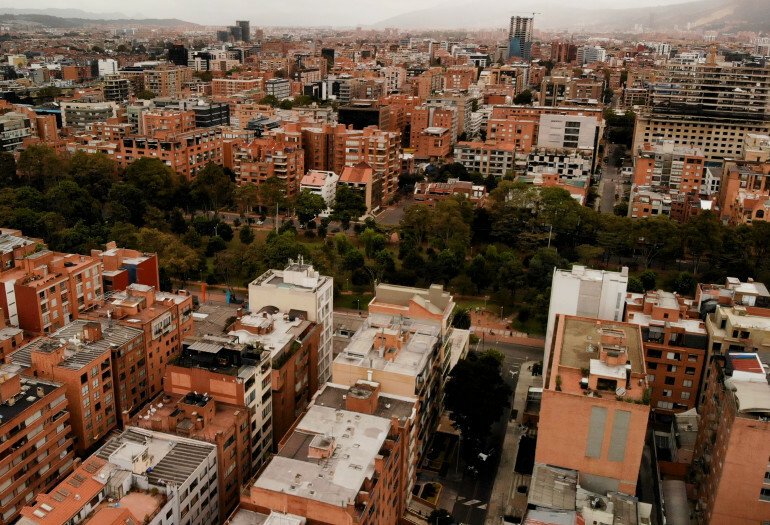 Bogotá, the capital, is located in the middle of the country, at about 2,600 meters above sea level. The city has 8 million inhabitants. 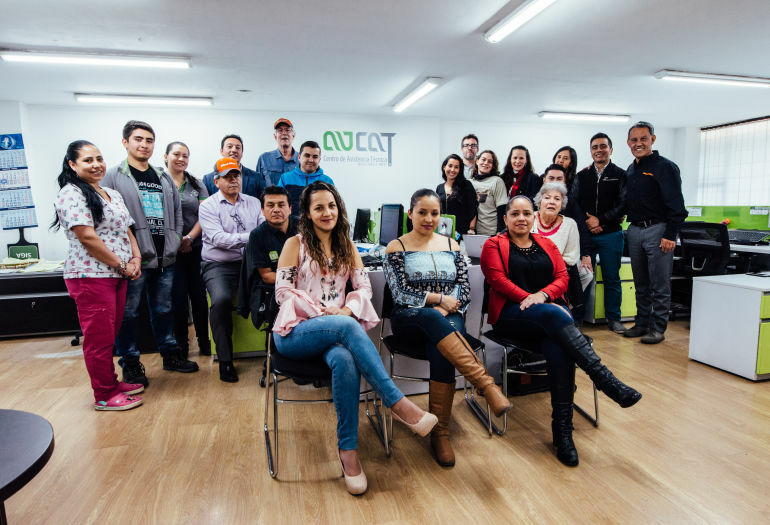 It's a cosmopolitan city, full of energy,” says Adolfo Jr.
“Colombia is a country with a great forestry vocation, where we have worked hard to develop the industry. 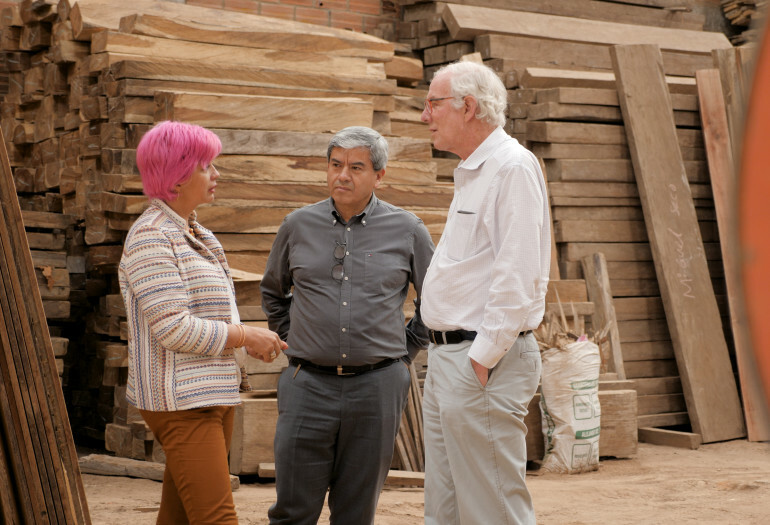 Despite the problems of war we've endured, we're emerging from it, allowing us to grow the forestry industry as a country,” explains Adolfo Jr.
“Our company Aristizábal & Jinete has been in the market for 38 years, selling machinery for the entire productive chain of wood and furniture. Our company is a family business established by my wife and I many years ago,” says Adolfo Aristizábal T., President of A&J Machinery. 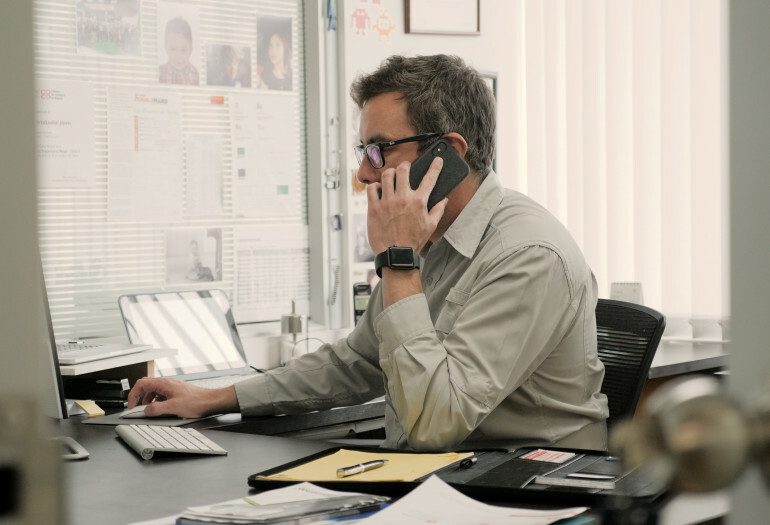 “We're a family that’s building a future, and the process is continued by our son who's taken over the company's General Management for a year and a half. Little by little, we are handing over the leadership to new generations,” says Adolfo T.
“Aristizibál & Jinete is a company dedicated to the sale of machinery for the wood processing industry – from the harvesting of wood in the forest to sawmilling, cutting, moulding, and drying. 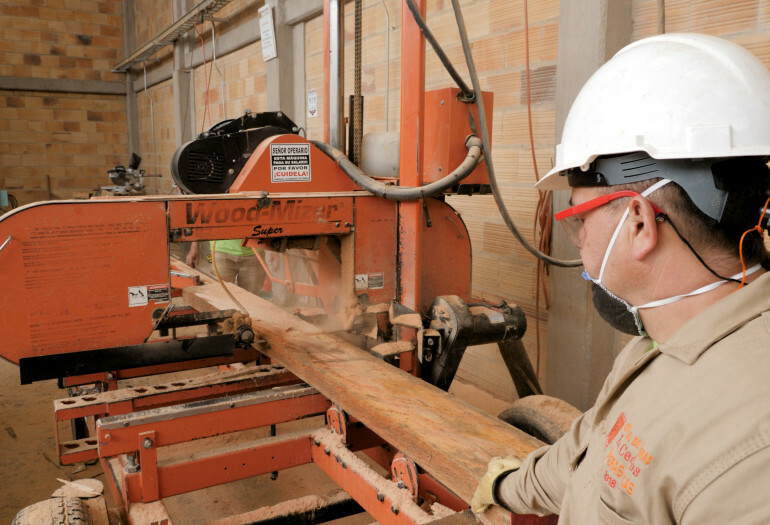 There are sophisticated finishing processes and programs and software that allow for the integration of the entire production chain,” says Adolfo Jr.
“We have machines made by Wood-Mizer in the 80s that are still working in Colombia. Of all the Wood-Mizer machines, our most popular product is the LT40. 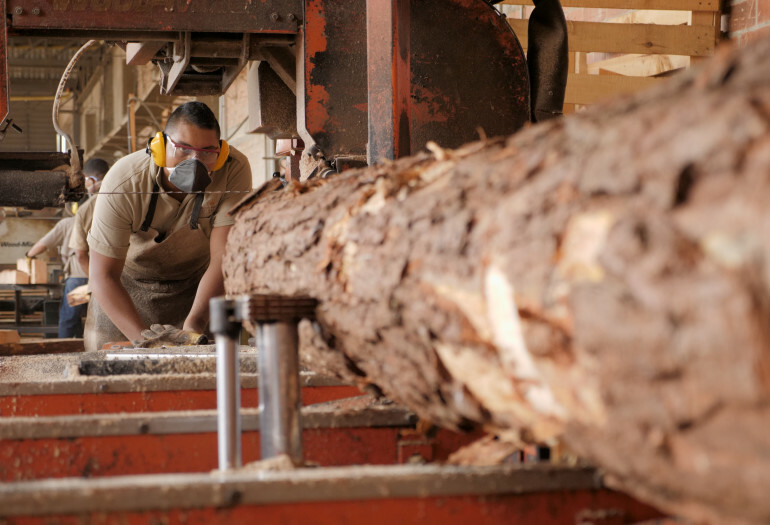 It is a machine that is super tested, the market standard in Colombia, and the machine that everyone wants to have,” says Adolfo Jr.
“We started selling Wood-Mizer sawmills 30 years ago. 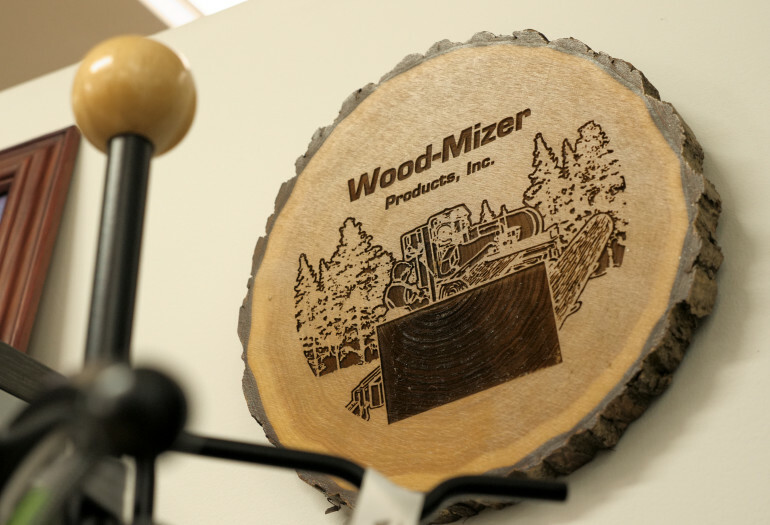 The first thing we found with Wood-Mizer when we bought the first machine was the cutting quality. 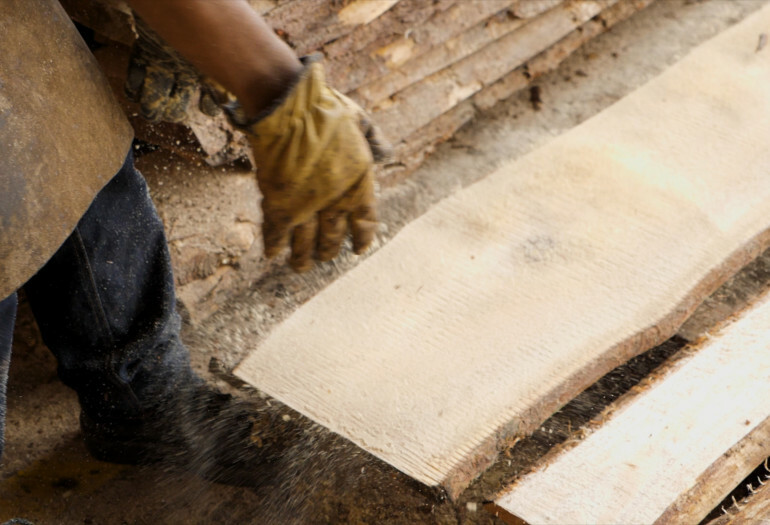 It was very surprising to the Colombian market that perfectly dimensioned boards could be produced with a smooth surface and be very well cut. 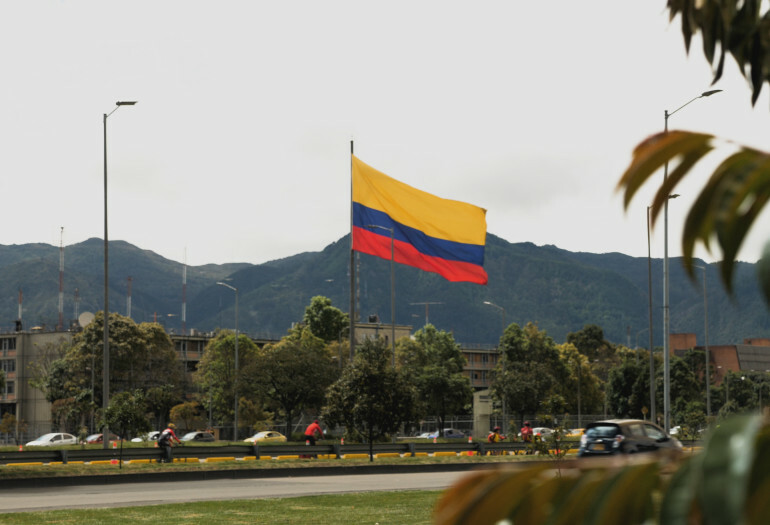 That gave it the success to enter the Colombian market. 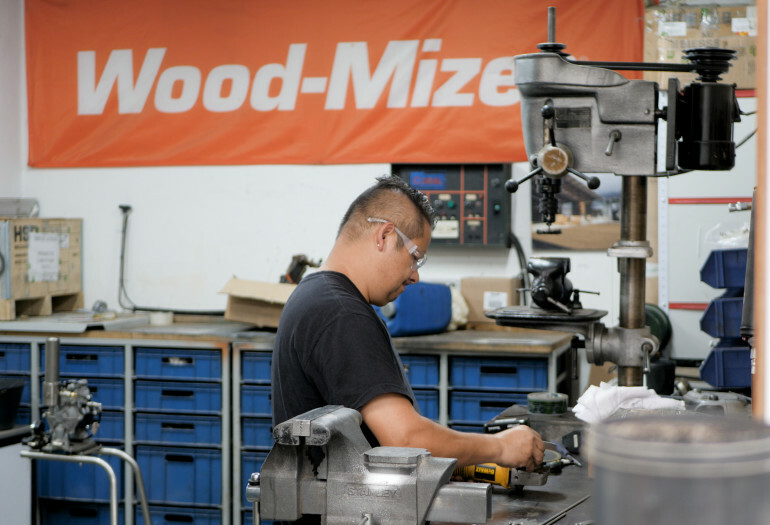 Today, Wood-Mizer is a world leader in the manufacturing of high quality portable and industrial sawmills, and the secret is characterized by the cutting quality and wood saving,” says Adolfo.